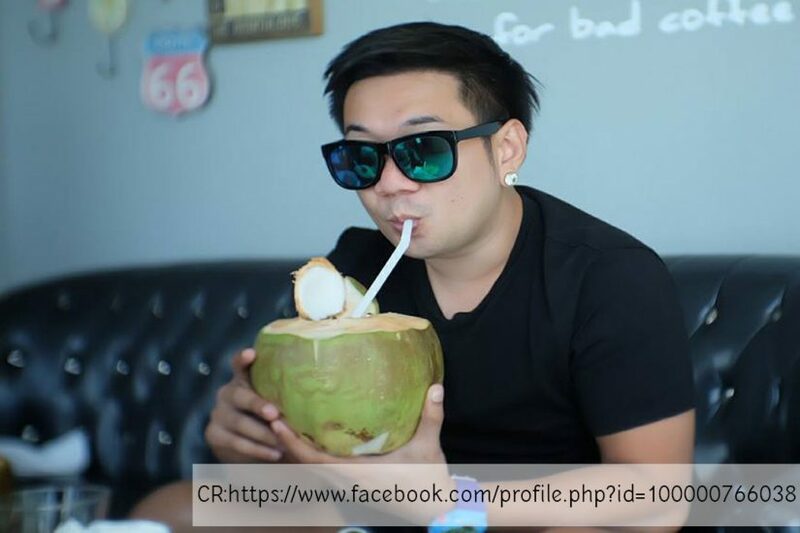 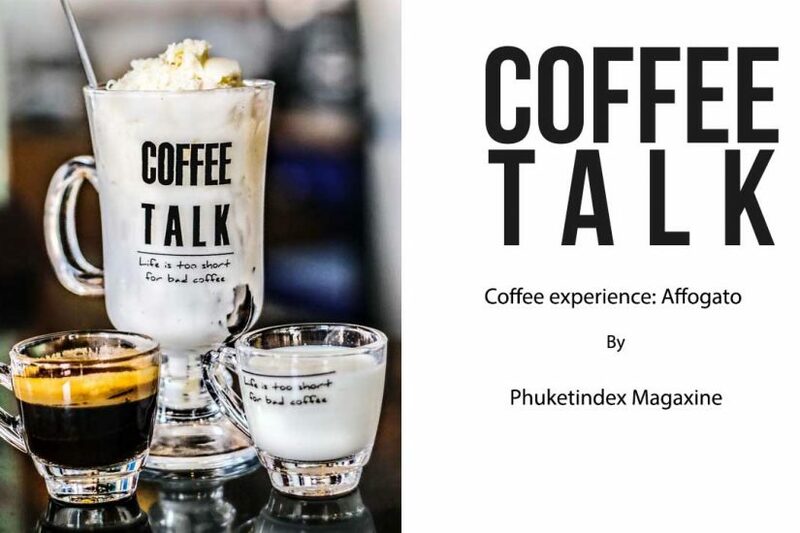 City Connect: April 2015 Section: Foods & Drinka Column: หรอยแรง ได้แรงอก Coffee Talk, in a trendy, vintage style, serves coffee and freshly baked cakes, natural and healthy juices and all-day breakfast. 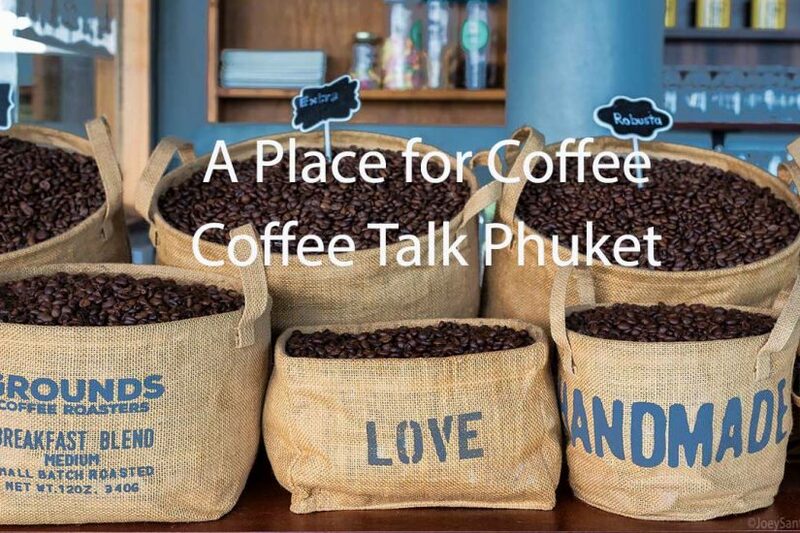 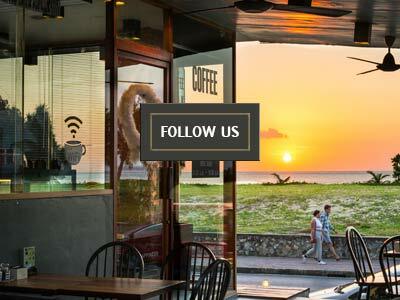 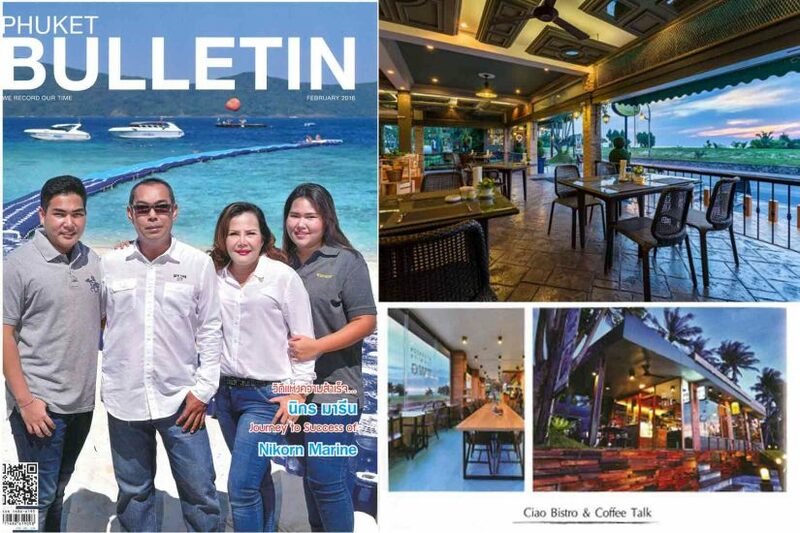 Phuket Bulletin : February 2016 Column: Eat & Drink Guide Ciao Bistro & Coffee Talk Situated at an unrivalled location along Karon Beach Road with sunset views over the Andaman Sea. 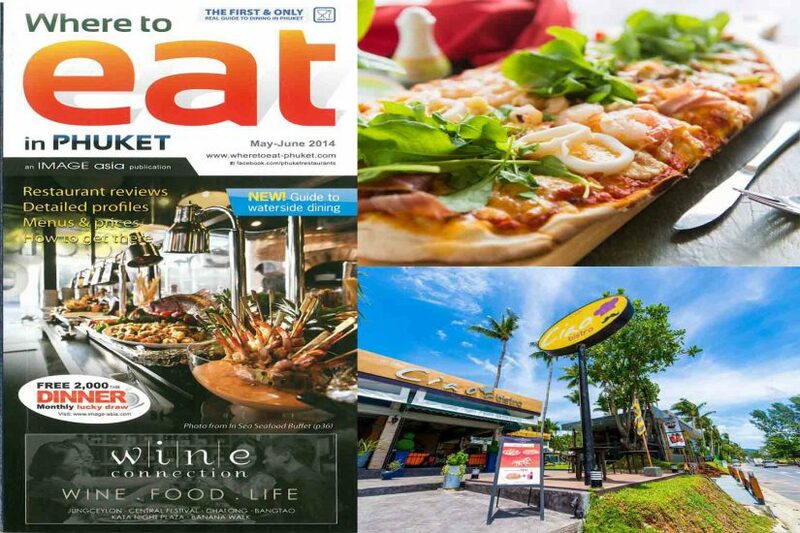 Come and Sample the finest in Italian Cuisine with separate air conditioned Coffee Shop. 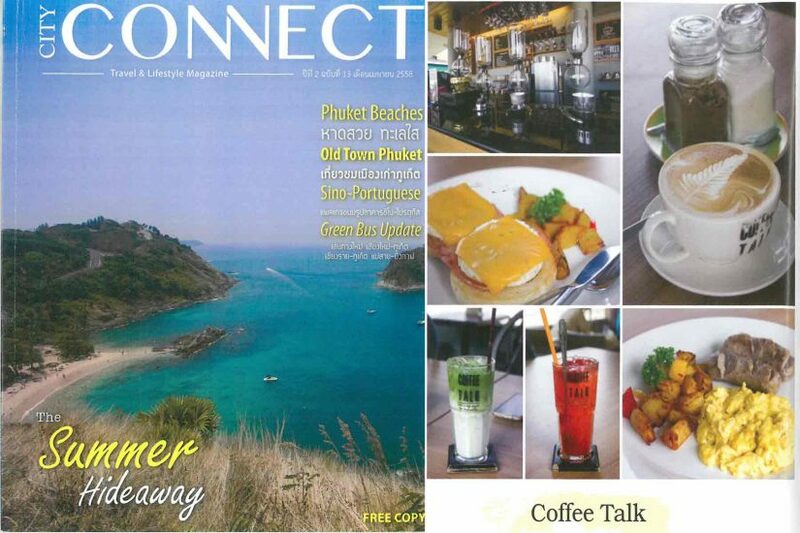 Where to eat in Phuket : May-June 2014 Column: Profiles Kata/Karon Situated at an unrivaled location along Karon Beach Road with sunset views over the Andaman Sea. 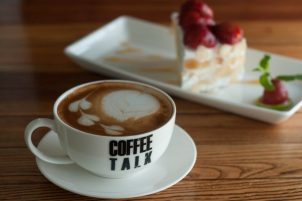 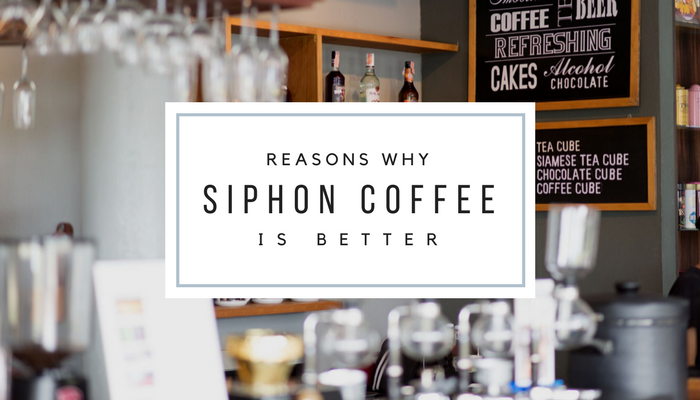 Sample the finest in Italian cuisine with separate air-conditioned coffee shop.